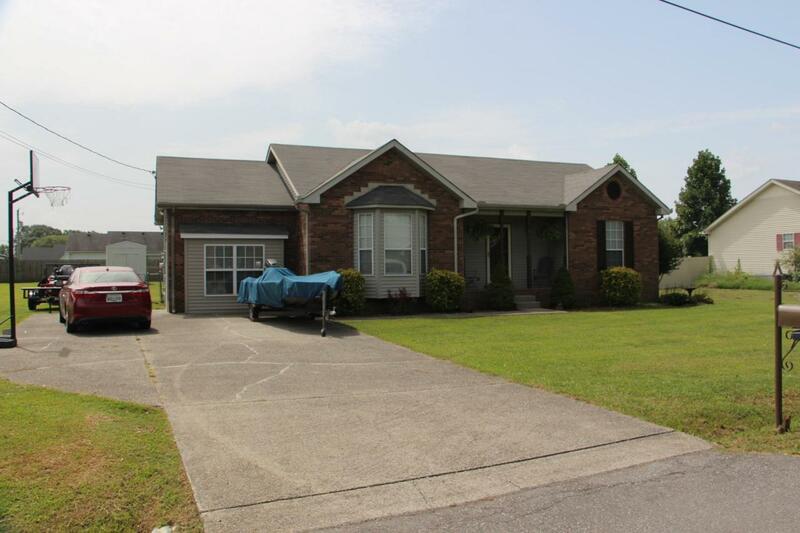 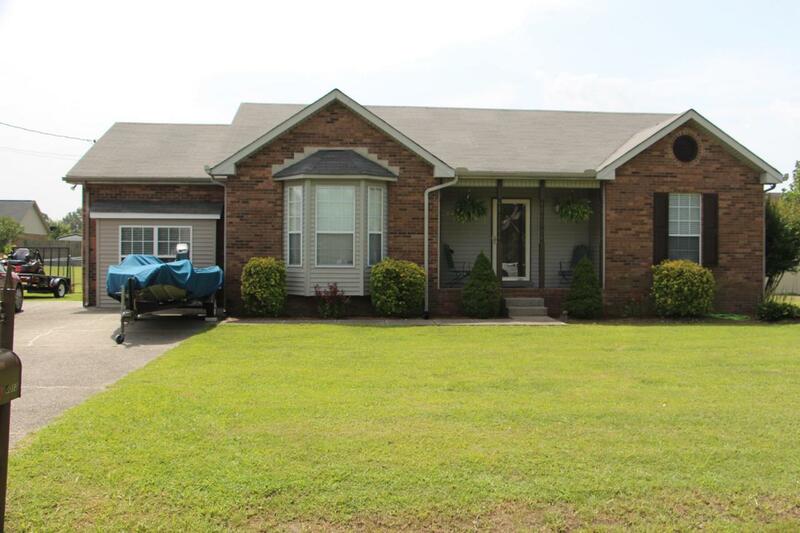 Great home in the Greenbrier area. 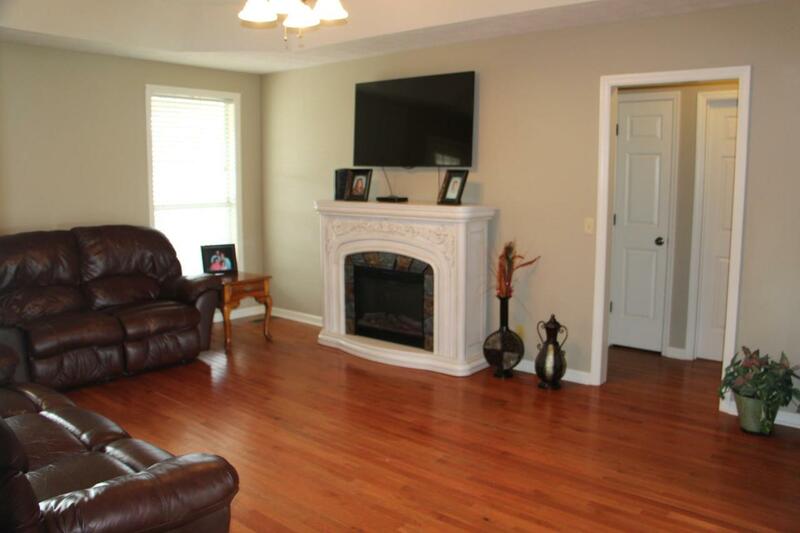 This home has new paint, carpet and lots of other up grades. 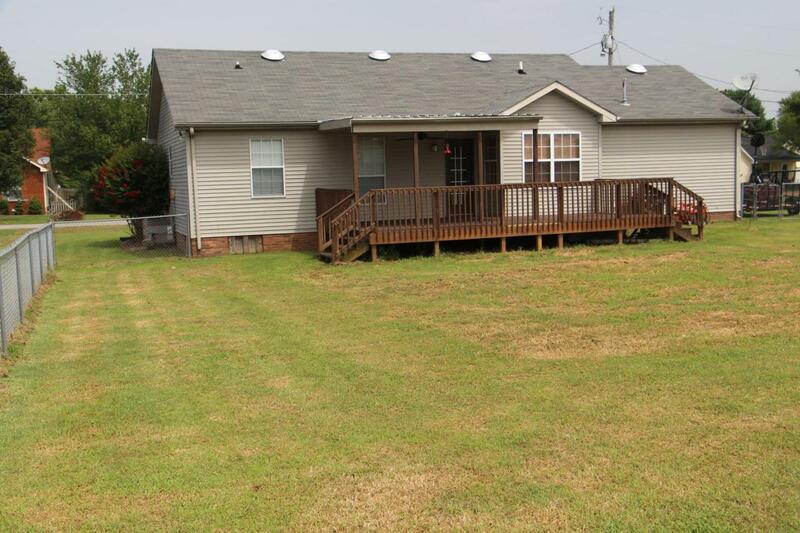 The property has a large covered back deck with a fenced in yard .